The roadster combined the exceptional driving dynamics of a sports car with unrestricted everyday practicality. An innovative kinematic system enabled the electrically powered roof to open and close in just 12 seconds – an unrivalled feat. 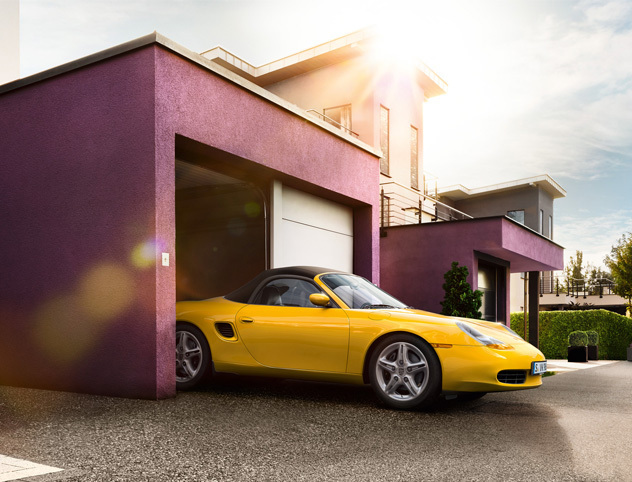 The Boxster distinguished itself from its fiercest competitors with its midengined concept and typical Porsche sixcylinder boxer engine.